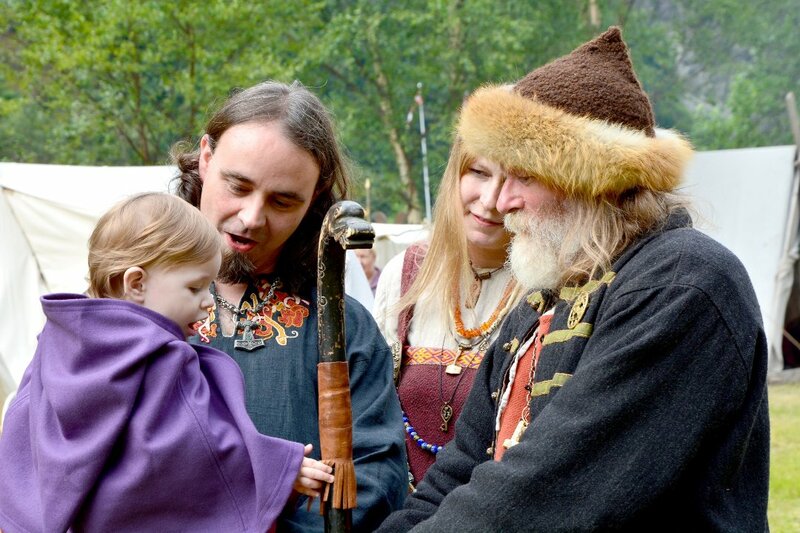 In the Guinness World Records Book, Norwegian groups and individuals are strongly represented: Since 1999 about 160 different records conducted by Norwegians are approved. Guinness World Records is the official reference, and ultimate authority, for world records. Distributed in more than 100 countries and translated into 20 languages, the Guinness World Records annual is one of the best-selling books of all time! The world’s longest gingerbread train was built on 16 December 2011. 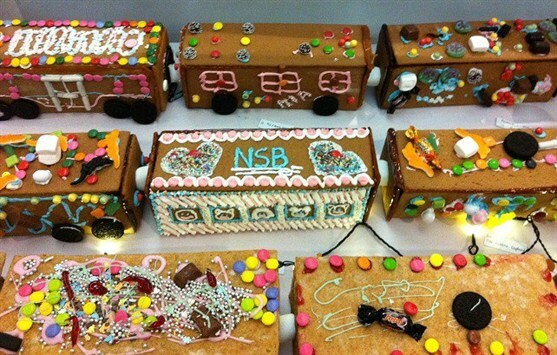 In collaboration with the Norwegian State Railways, children and adults contributed with 614 wagons which were connected into a 206-meter (676 feet) edible train. The record of 128.7 kilometers per hour (80 mph) was set by one of the world’s best freestyle skiers, Anders Backe. After several jumps on the world’s biggest skiflying hill at Vikersund, and the first to do it backwards, he decided to try to set the record for being the fastest to run backwards. 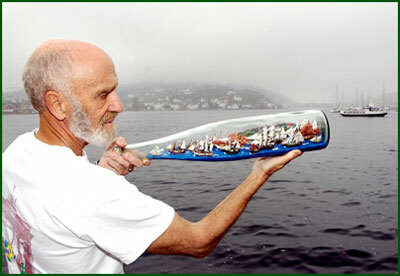 Kjell Birkeland has made more than 3000 ships in bottles and 655 of them are on display at Arendal City Museum. The collection is the biggest in the world. This record was set by employees at Leroy Fish at the Fish Market in Bergen on Saturday 7 September. The mosaic measured 31.59 square meters (340 square feet) and consisted of 16089 sushi pieces. Detergent manufacturer Yes and Gambit Hill & Knowlton arranged a huge Fårikål party in Oslo on 28 September 2012. They made a pot containing 594.2 kilos (1310 pounds) of Norway’s official national dish. 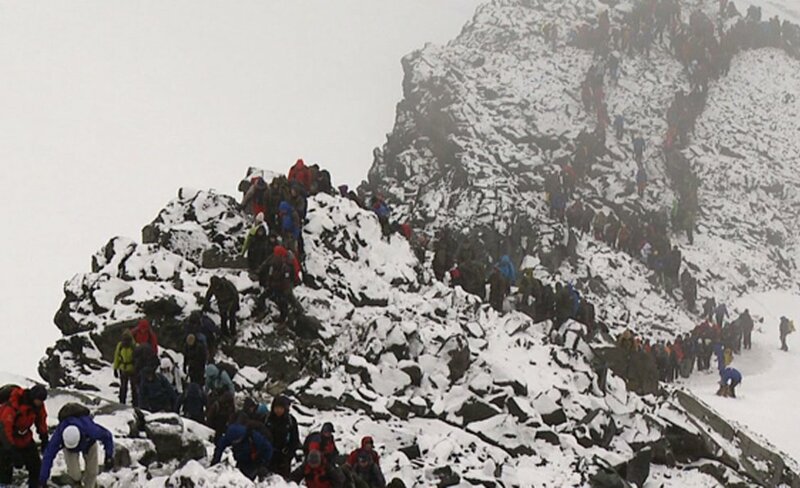 The record was set by all of the employees at the IT-company Atea when they walked and climbed to the top of Norway’s highest mountain, Galdhøpiggen. On 3 September 2011, 972 people reached the top of the 2469 meter (8100 feet) high mountain. Very enjoyable reading! 🙂 I have never been on the top of Galdhøpiggen, that was a great achievement of the big group!